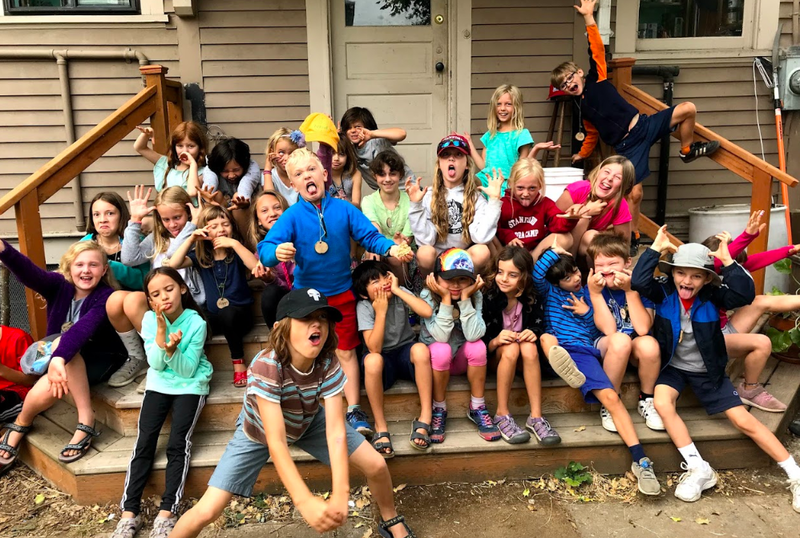 Sabin Garden Summer Camp 2019! 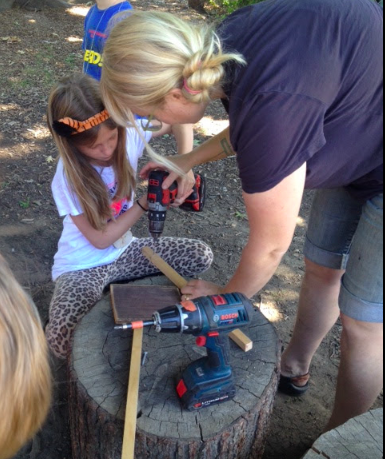 The summer garden program at Sabin Elementary is a multi-age gardening and outdoor education summer camp for students of Sabin and other Portland-area schools. 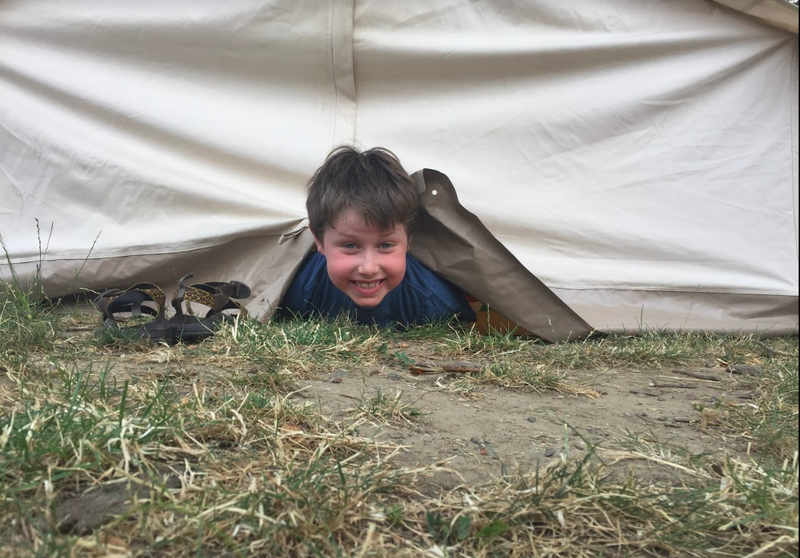 Activities include: Seed germination, veggie harvesting, pruning, composting, storytelling, cooking, homemade-tortilla making, soccer, goat petting and feeding, knot-making, nature crafts, student leadership opportunities, walking field-trips, plant medicine and more!